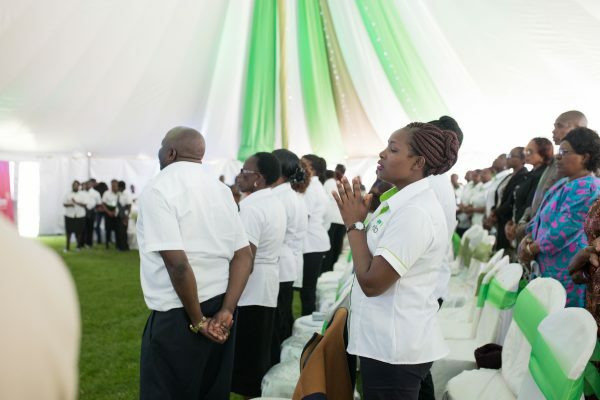 On Friday, July 27th, 2018, CURE Kenya celebrated big time! There was cake, a ribbon cutting ceremony, special visitors, and lots of shared hugs and laughter. 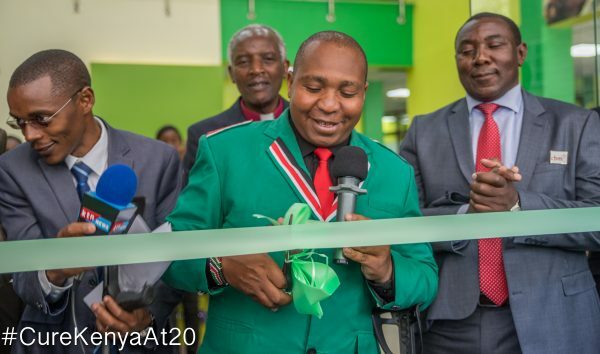 We had good reason to celebrate: CURE Kenya turned 20 in 2018, and we decided to commemorate the occasion by unveiling our brand new outpatient department building (OPD) to the public! 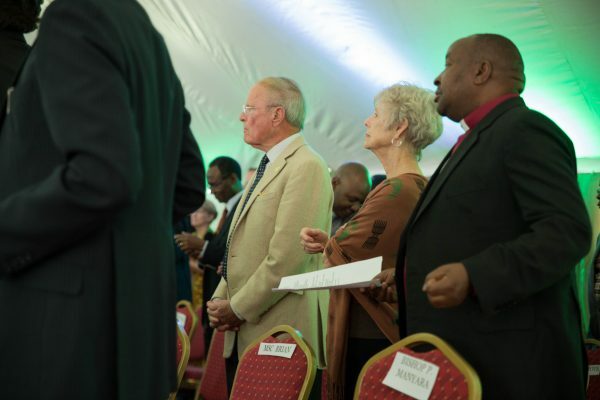 Honored and distinguished guests came from near and far to celebrate with us. 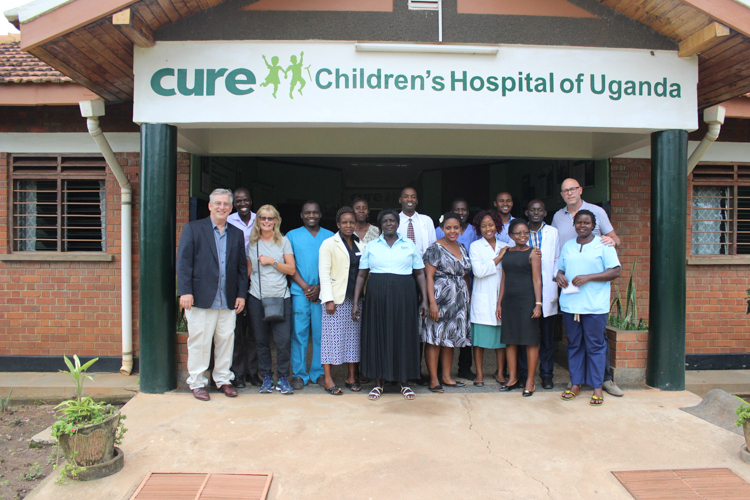 Visitors included Tim and Jana Mead (one of CURE’s very first orthopedic surgeons), Scott and Sally Harrison (CURE founders), various CURE MSC staff, politicians, pastors, and even David Ole Sankok (a member of Kenyan parliament and an ambassador for those living with disabilities in Kenya). Mr. Sankok cut the ribbon, unveiling our incredible new outpatient complex to the world. 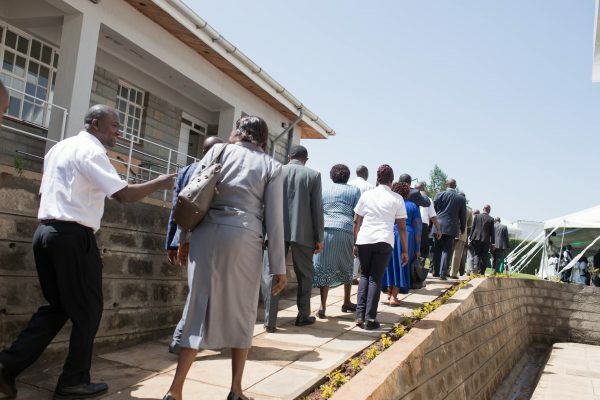 Our many guests received tours of the facility, and we also had a time of worship, sharing, cake cutting, and a staff lunch before we rushed off to Nairobi to attend the Shining Lights Dinner. 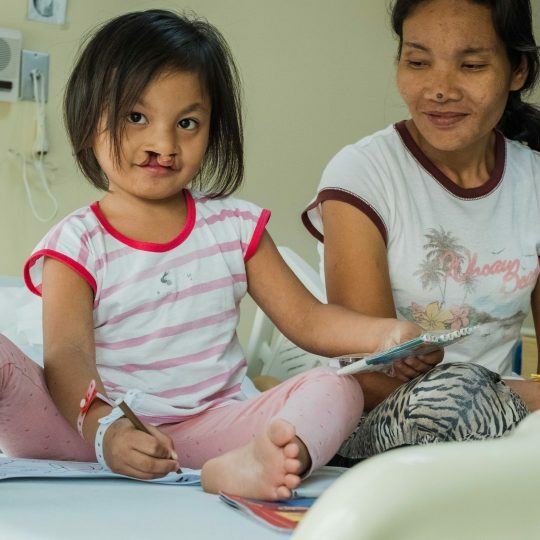 We’re already enjoying our new OPD and will continue to enjoy it for another 20, 50, or 100 years to come as we serve our kiddos and share the love of Jesus! 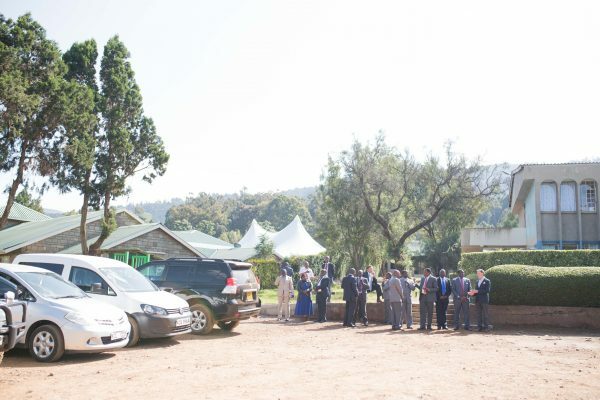 People await the arrival of David Ole Sankok, Kenyan member of Parliament. 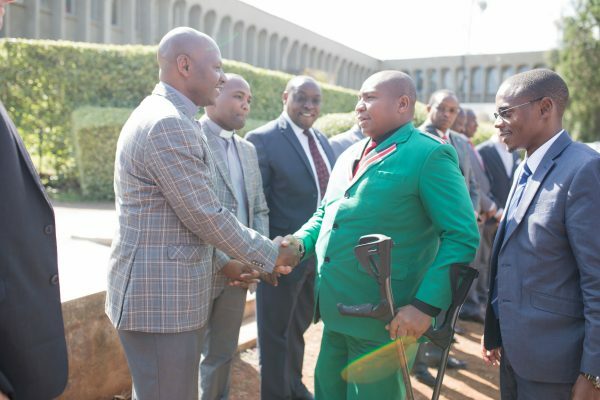 Spiritual Director Victor Mose greets Mr. Sankok. 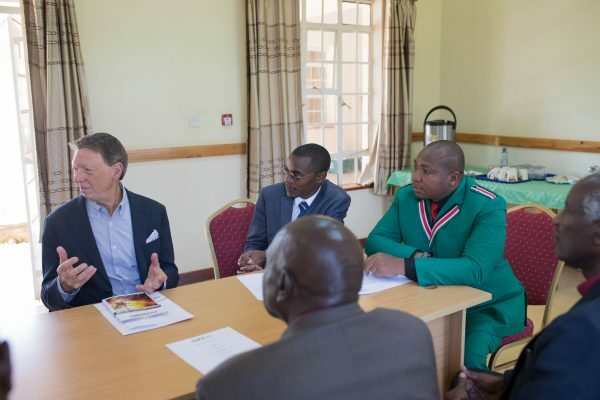 CURE President and CEO Roger Spoelman, Executive Director of CURE Kenya Abed Milelu, Member of Parliament David Ole Sankok, and others gather to chat. 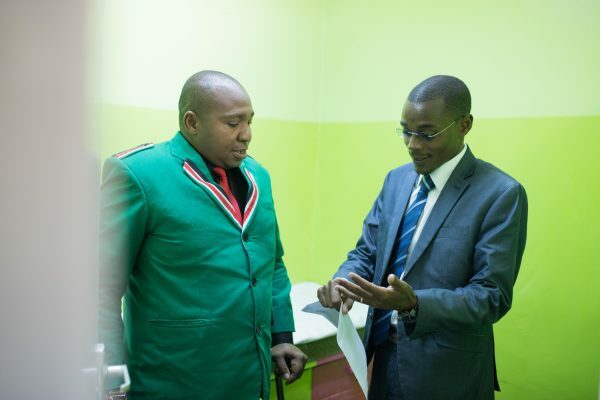 Abed shows Mr. Sankok our tiny exam rooms in the old OPD. 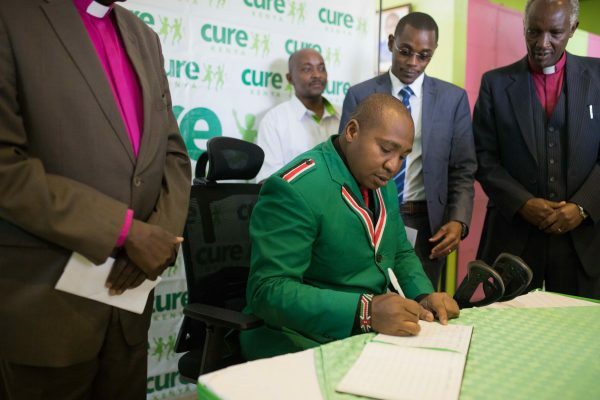 Mr. Sankok signs our guestbook before finishing his tour of CURE Kenya. 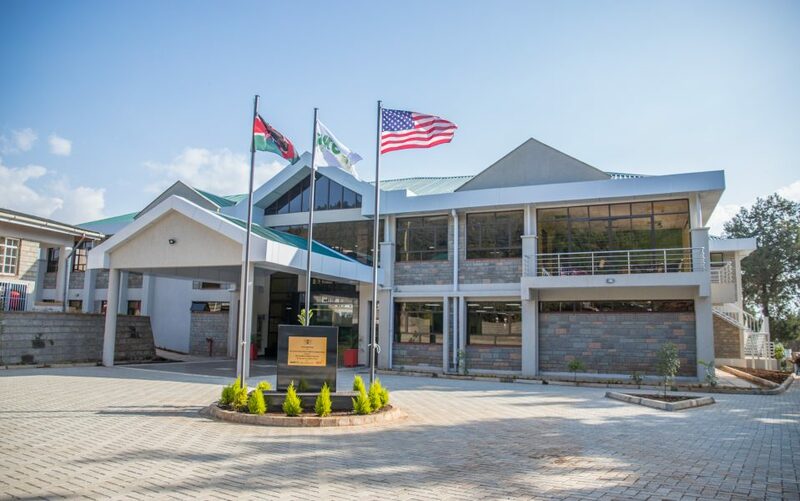 CURE Kenya’s beautiful new OPD exterior! 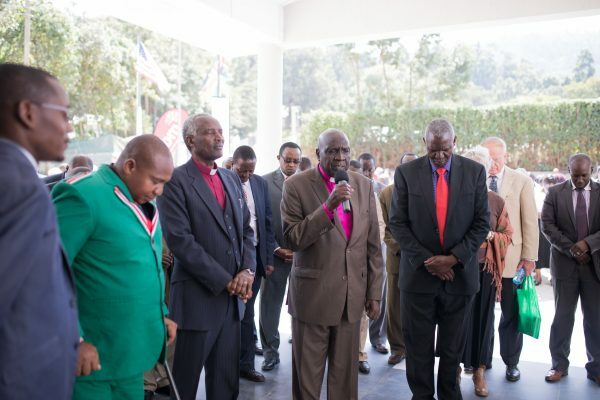 Reverend Silas Yego, presiding bishop of AIC Kenya, prays before we unveil the new building. 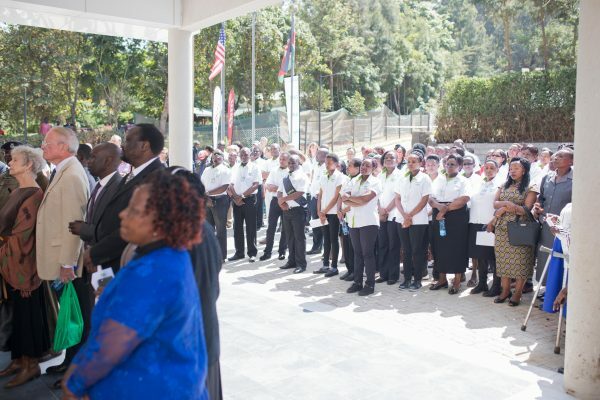 CURE Kenya staff wait for the unveiling. And here’s our new building! 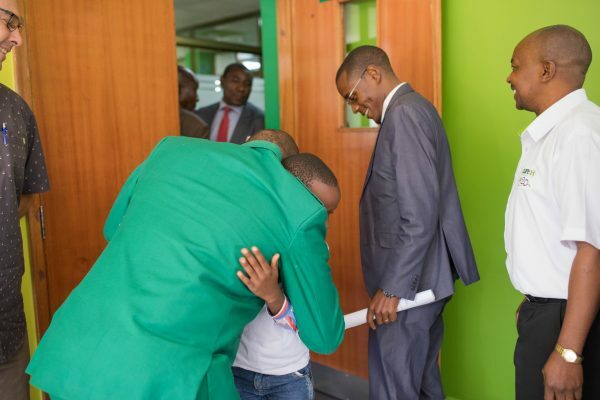 Mr. Sankok gives Abed’s son, Ted, a hug in the staff lounge. We’re off to a time of worship and sharing! 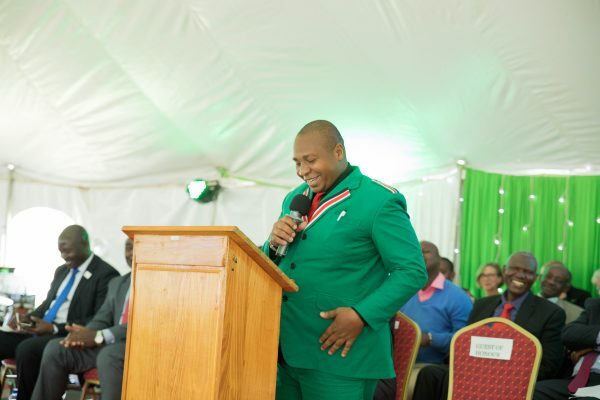 The CURE Kenya staff sings praises to God. 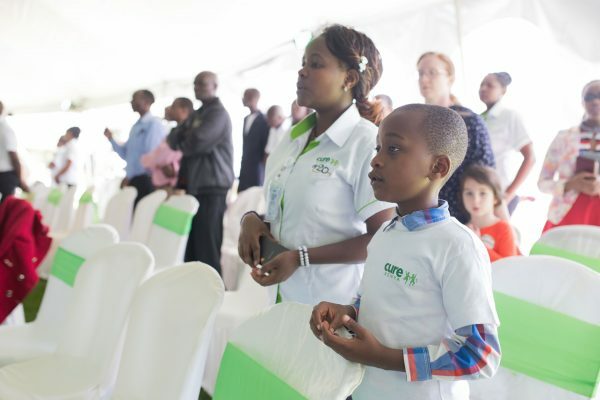 Abed’s son, Ted, and CURE Kenya staff member, Mary, sing together. 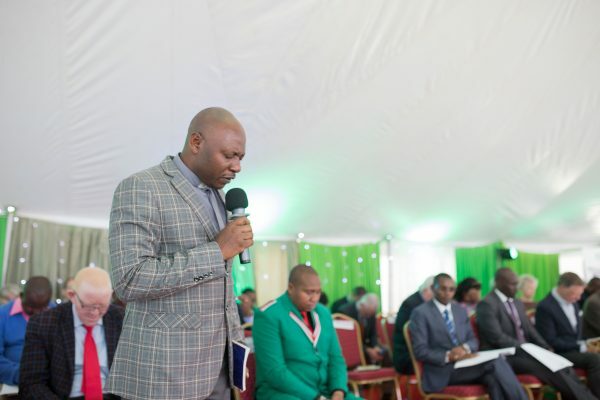 Victor Mose prays during the event. 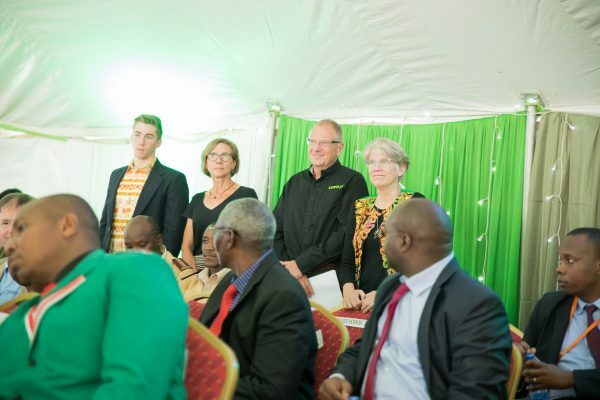 Guests included Mary Diane Deysher, representing CURE Malawi, and Dr. Tim and Jana Mead (right.) 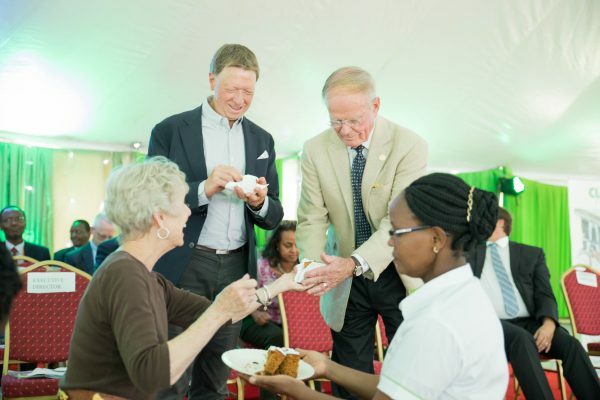 Dr. Mead was CURE Kenya’s first medical director. 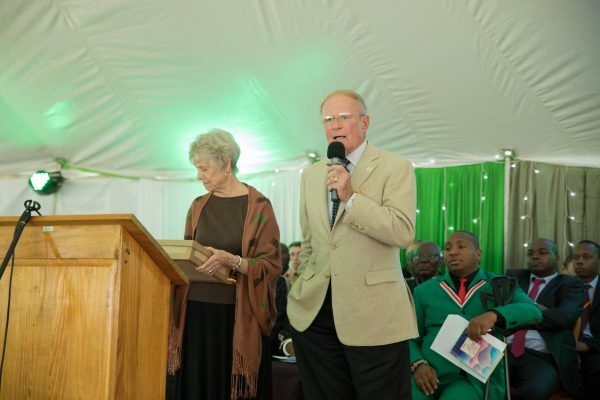 Scott and Sally Harrison, founders of CURE International. 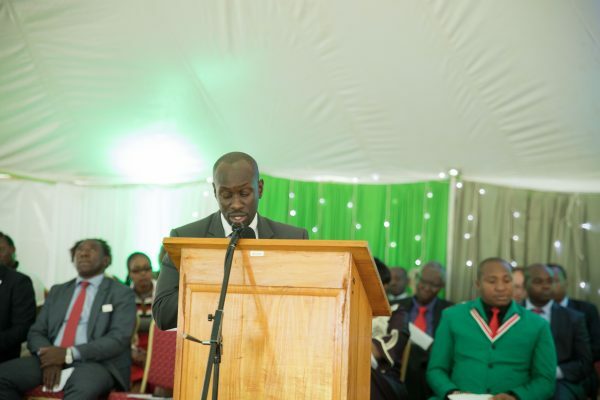 Livingstone Koech, one of CURE Kenya’s very first spine patients, shared his story during the event. 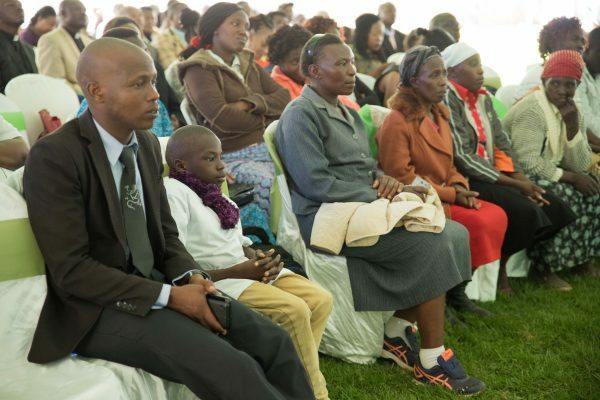 Jairus (white shirt), who had a condition similar to Livingstone’s, joined us during the daytime festivities and spoke later at the Shining Lights dinner. 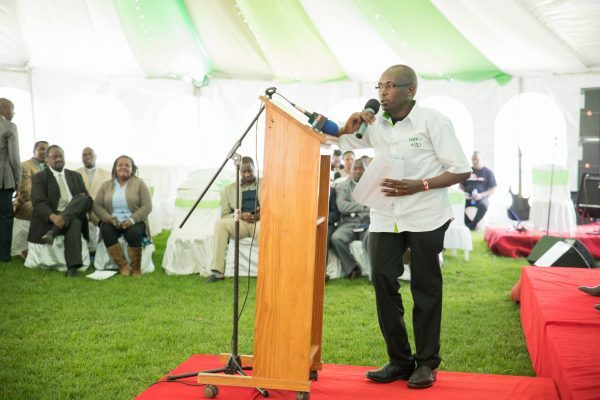 CURE Vice President of Operations in East Africa Peter Kyalo shares during the event. 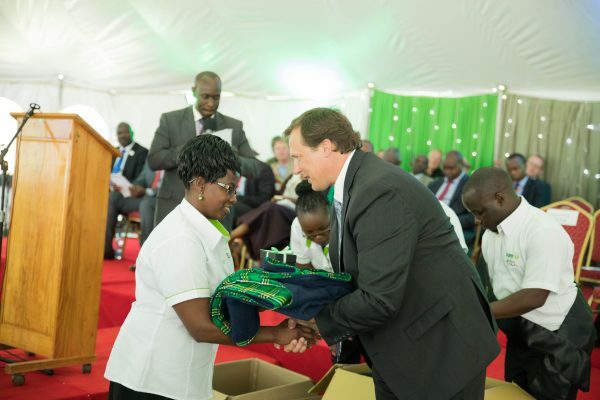 Brian Van Hall, CURE Chief Operating Officer, gives gifts to longtime CURE Kenya staff members. 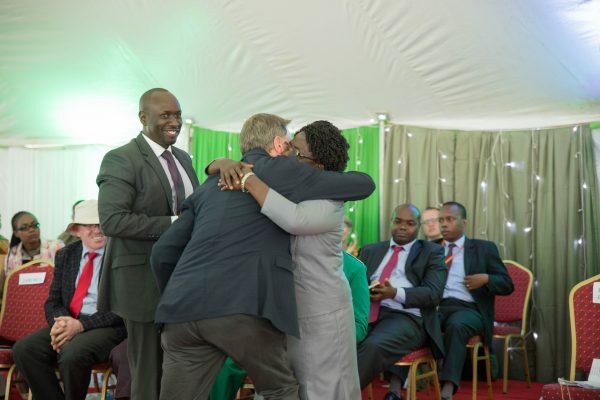 Roger Spoelman hugs CURE Anchoress Christine Kithome. 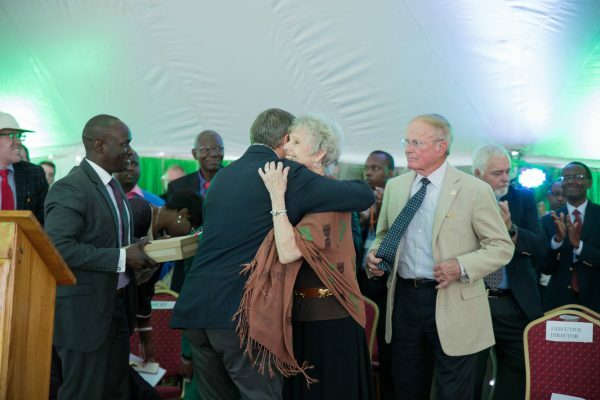 Christine and her husand served as CURE Kenya’s first spiritual directors. 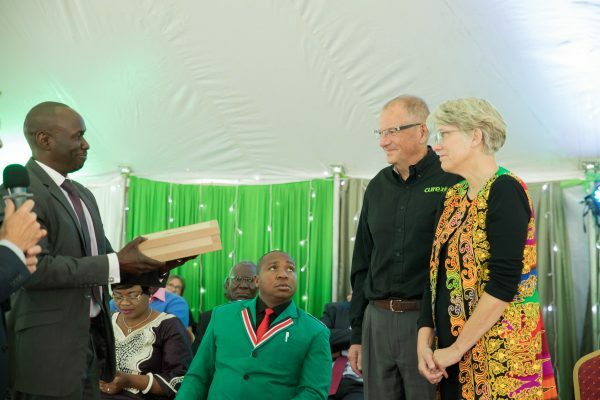 Peter Kyalo presents Tim and Jana Mead with a gift. Roger Spoelman gives Sally Harrison a hug. After receiving a gift, Scott Harrison speaks. 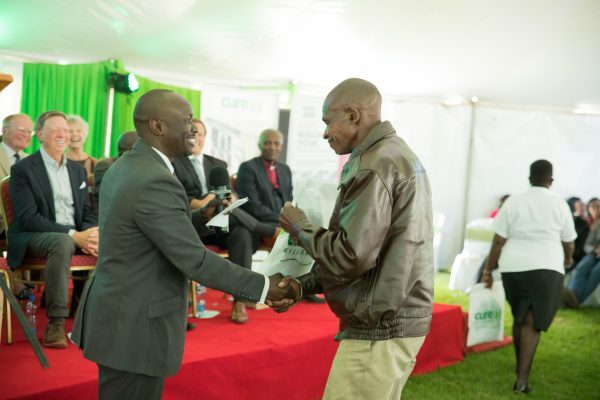 Peter Kyalo hands out gifts to retired CURE Kenya staff members. 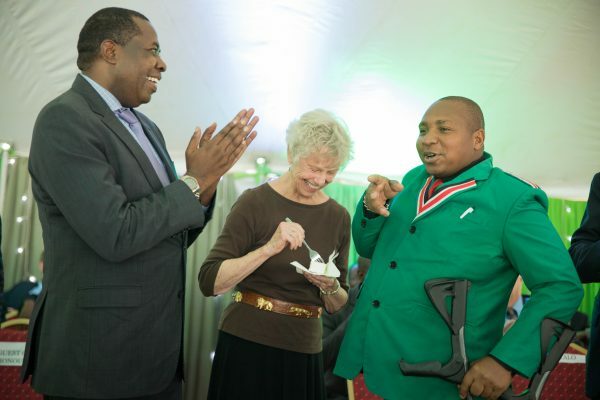 David Ole Sankok invokes humor as he tells stories about what it was like to grow up with a disability in Kenya. 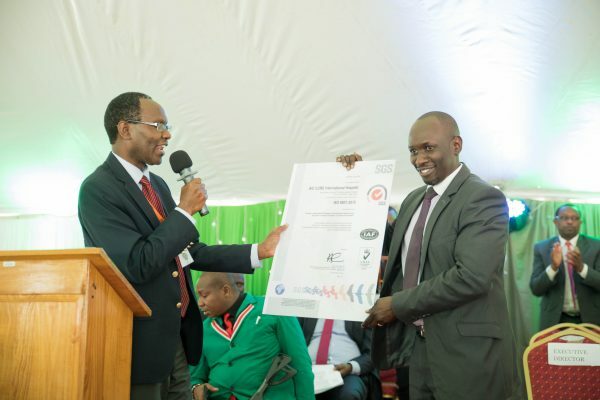 CURE Kenya also celebrated becoming ISO certified! 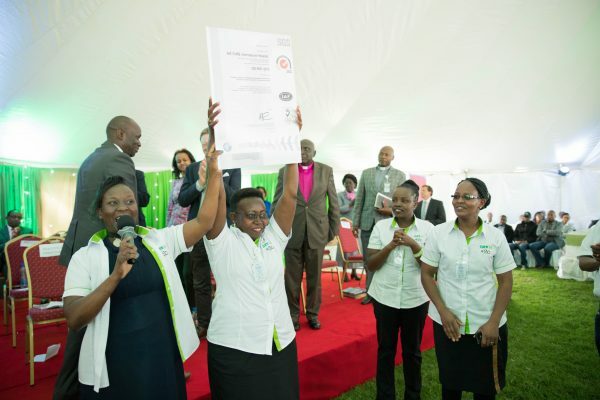 Quality Manager Elizabeth Shonko holds the ISO certificate proudly. 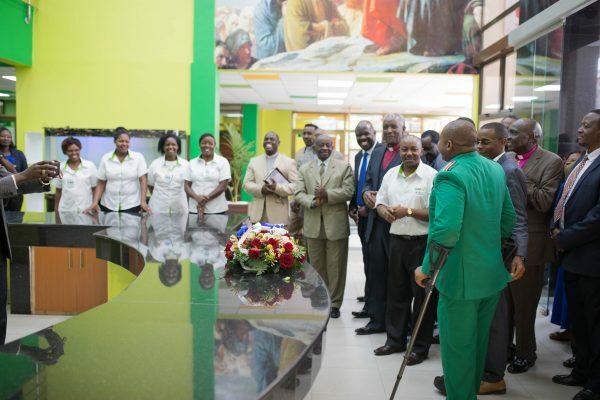 She played a huge role in getting the hospital ISO certified. 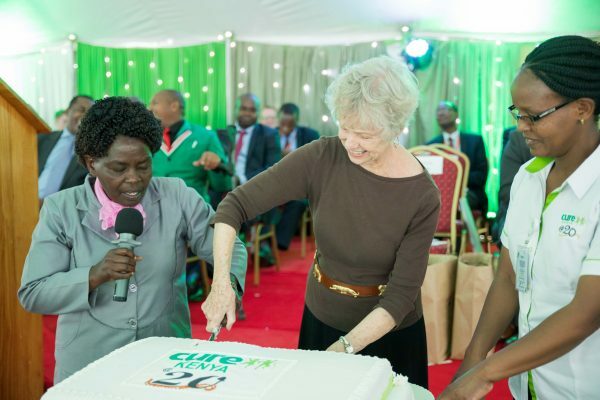 Together, Christine Kithome and Sally Harrison cut the cake. Sally gives a piece to her husband, Scott. Cake puts a smile on everyone’s face! 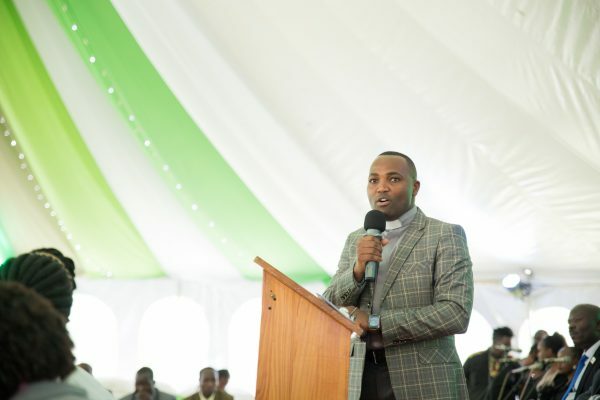 Earnest Kioko, senior director of Spiritual Ministry for CURE, shares words as we prepare to finish the event. 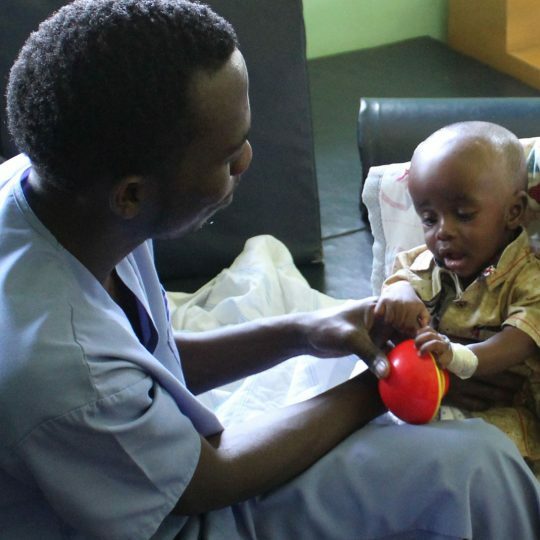 Naphtali spends her days photographing children, making them giggle, and writing all about it. 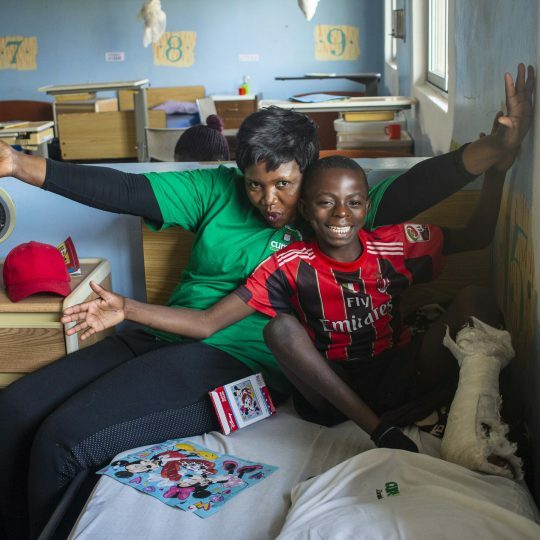 She serves as the CURE Storyteller in Kenya. This job is basically a dream to her. In 2015, she graduated with her Bachelor’s Degree in Biblical Counseling from Luther Rice University. She’s worked as a nanny, owned her own photography business, and even worked at a bank as a universal associate—whatever that means! She was born and raised in Idaho, but she would enjoy living by the sea someday. 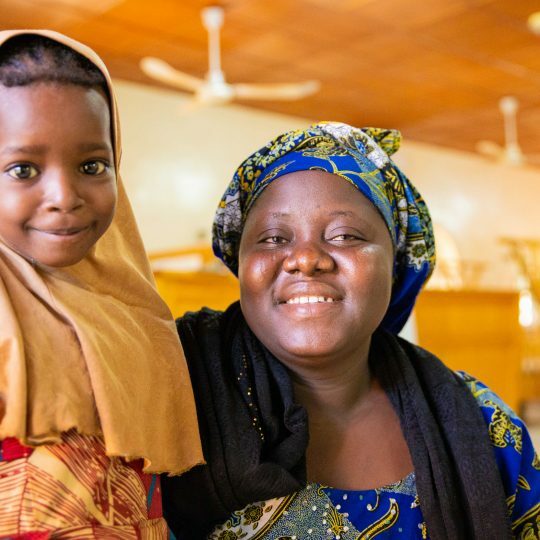 Writing settles her, and she can hardly go a day without seeing people—she loves them! She’s learning to give it all to Jesus first and has made it her life goal to bring Him glory. 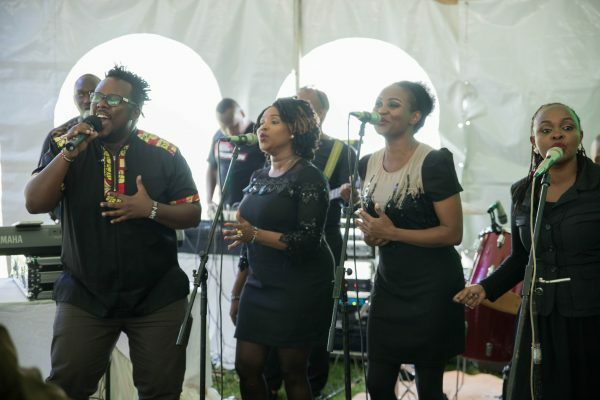 She has an adventurous spirit, and she’s spent time around East Africa and has also toured Europe. 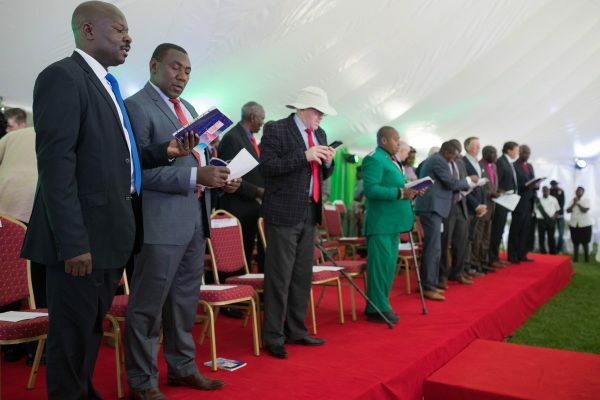 She feels that Kenya is a wildly beautiful place filled with some of the most wonderful people in the world and is beyond blessed that God has brought her here.